Offering you a range to fit your budget and taste preference. 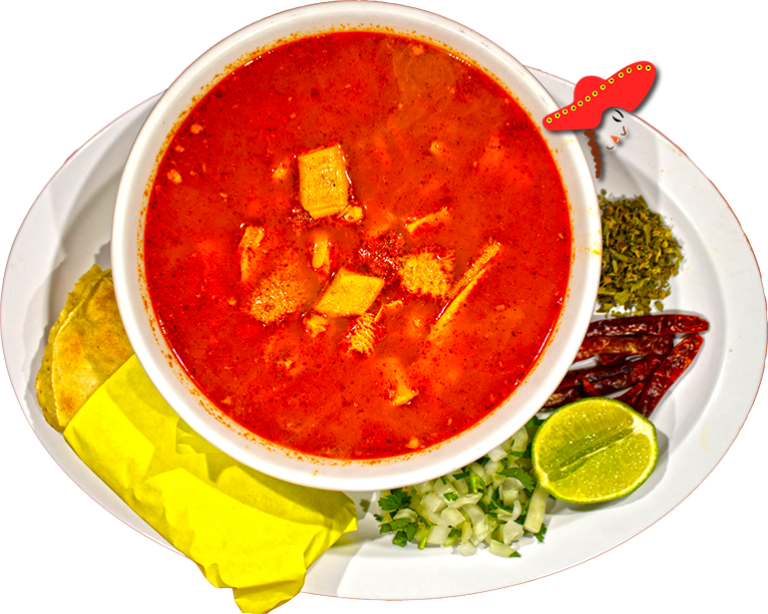 Linda's Mexican food prepares their menudo with premium beef tripe; chile guajillo; bay leaf; clove; garlic; served with corn or flour tortillas. Another trip to Linda's Mexican food for some Menudo. 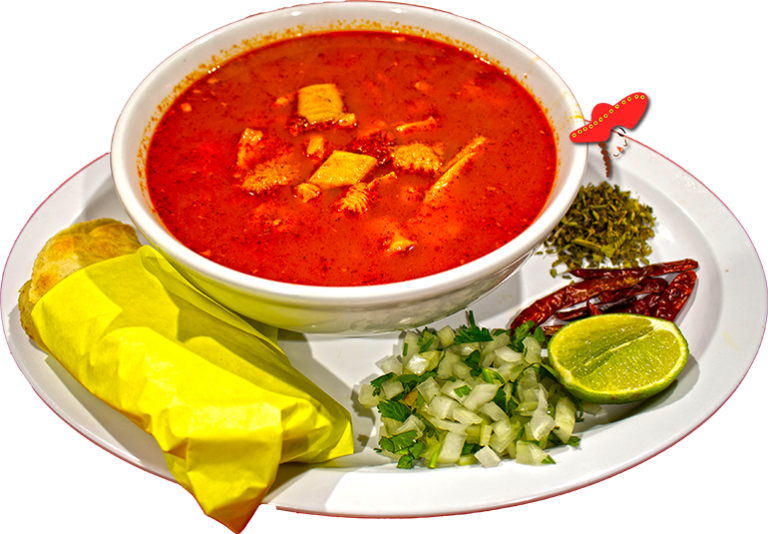 This place sells menudo during the week! What a treat.